Allods Team officially announced the next major expansion pack for Skyforge. The new DLC, Ascension, will arrive on October 19 for the game. The new expansion features some new combat mechanics, where players can take weapons or body parts from monsters, which can be used against other enemies. You can check out a new trailer for the expansion below. New Progression Campaign: A significant modification comes in the form of the Regions Map, which is an extended progression campaign, where players can unlock access to new Adventures, Classes, and Symbols. Over a hundred marks on the map represent adventures and missions that make progression very clear and keep gameplay diverse while players improve their characters. A New Raid for All Gods: Another great danger awaits – the menacing Tol-Monter, great god of the Oceanids, has sent his ships to Aelion! Tol-Monter is an unusual avatar, therefore gods who confront him can expect serious challenges. However, it is not just the strongest immortals that can fight him. Anyone who has received their Divine Form can go into battle against this great god – and win! 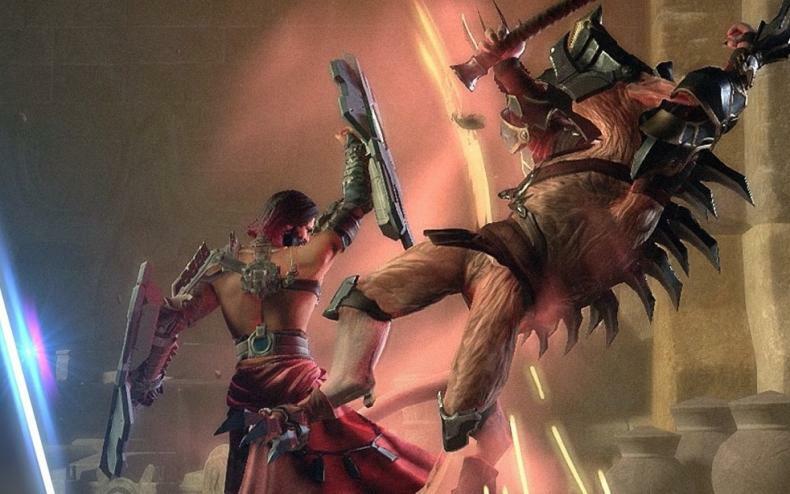 Skyforge is a free-to-play MMORPG, and it’s available now for Windows PC.